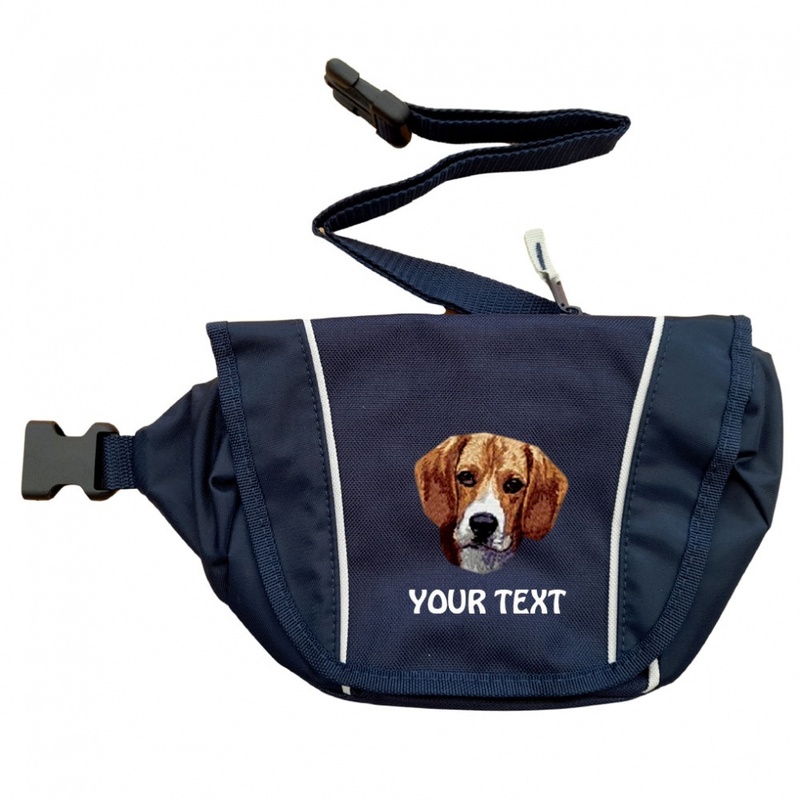 Our current Beagle special offer personalised bumbag An ideal accessory for serious dog walkers and horse riders. Each bag is approx. 34 x 11 x 17cm and sits comfortably on the waist. 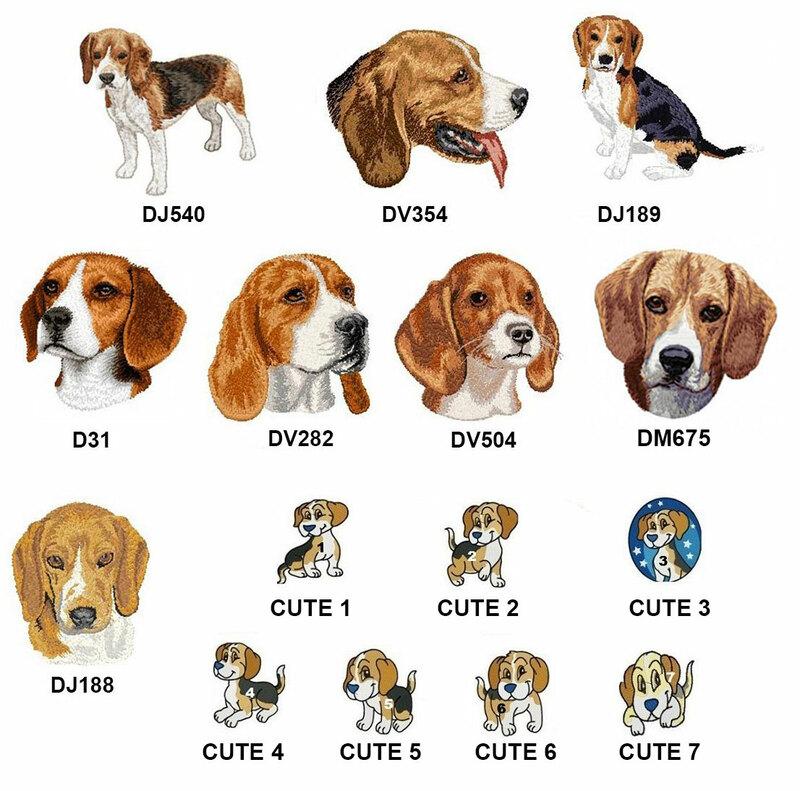 The bag features two zipped compartments, ideal for dog treats, keys, mobile etc and a velcro sealed front flap.